My sister-in-law knows me very well and has this wonderful ability to give me gifts that I truly adore. This Christmas was no different. She and my brother and nieces sent me two books that I have read cover to cover and have to recommend! I also received a pretty Paris calendar, which is gracing the wall by my kitchen door. Speaking of Paris, have you all seen the Woody Allen film "Midnight in Paris" starring Owen Wilson yet? It recently came out on DVD and Bluray and I rented it from Redbox last week. It was a lovely film. 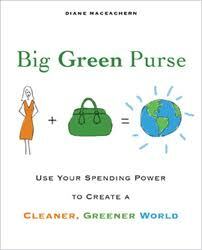 The first one is called Big Green Purse: Use Your Spending Power to Create a Cleaner, Greener World. 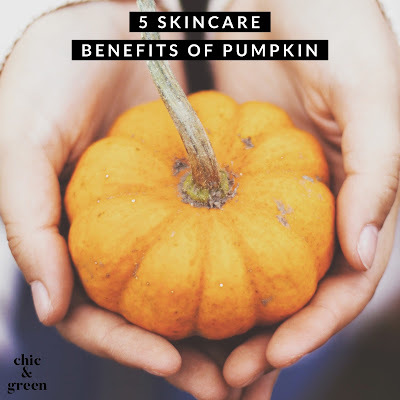 It's by Diane MacEachern and is full of wonderful tips on creating a more eco-friendly lifestyle by making the best choices we can shopping. The other book is my most favorite of the gifts because it is so full of thrifty and fun DIY craft projects for the holidays. 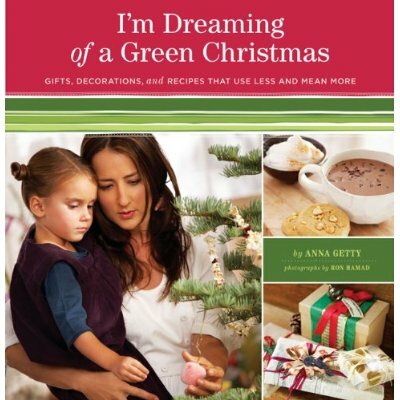 It's called I'm Dreaming of a Green Christmas and is by Anna Getty. 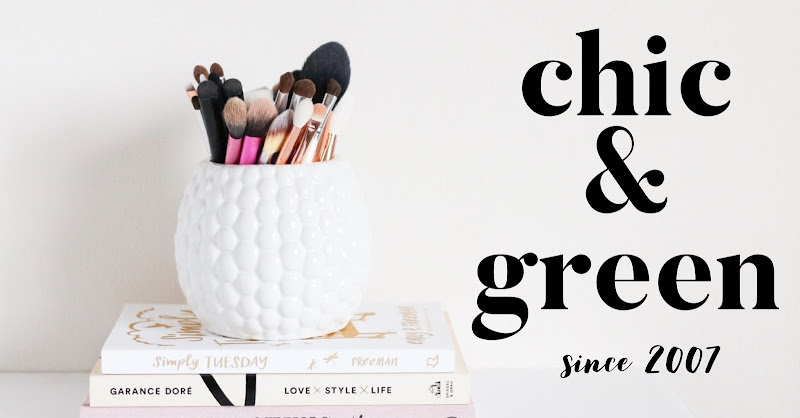 Even though it is more for Christmas decorations, there are so many great ideas to use on projects year 'round, so this is right with my craft supplies as a handy inspirational reference. This is perfect for people like me who love to upcycle and repurpose other items. Thank you to Jeff, Laura, and the girls! I also have to say that they just celebrated their wedding anniversary on the 3rd, so a Happy Anniversary to them as well!